Embry-Riddle Prescott’s Alumni Weekend and OctoberWest. 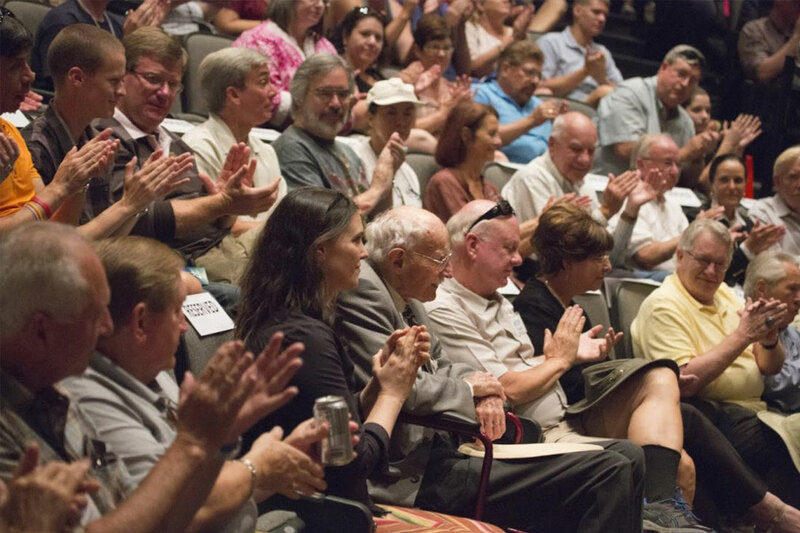 We were invited to bring “Flying the Feathered Edge” to the Wings Out West event for two very special showings. 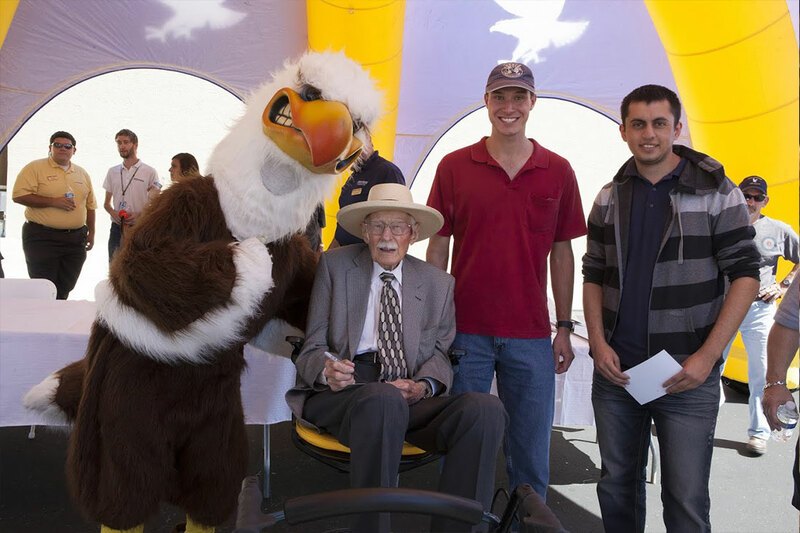 It was a great weekend for Bob Hoover and for Embry-Riddle’s many accomplished alumni and current students to celebrate Bob’s accomplishments. 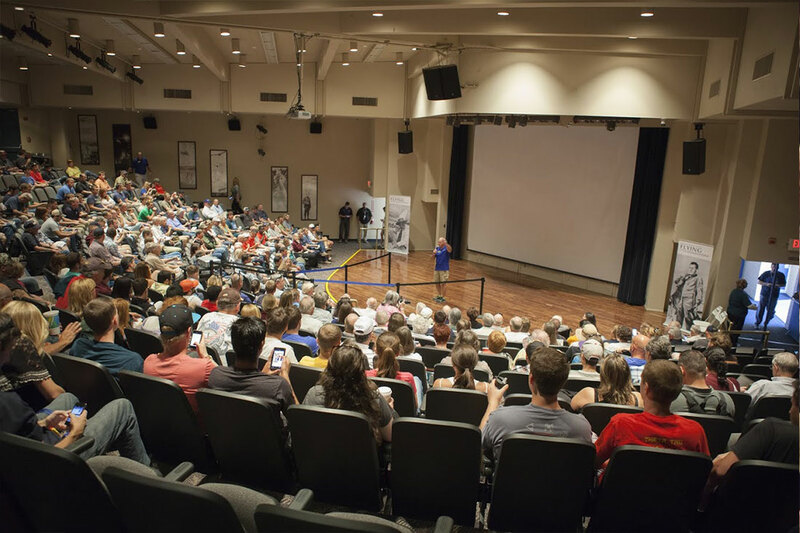 Two back-to-back screenings totaling 600 people – it was a great event. Thank you Embry-Riddle, and all the friends we met there.